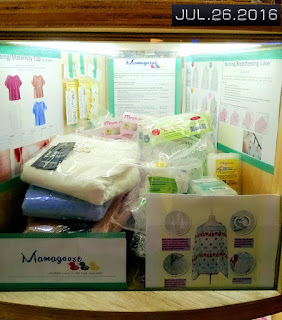 MamaGoose: Our Box at Toy Outpost @ Waterway point is up and running! Our Box at Toy Outpost @ Waterway point is up and running! Yippee! Our box is up and ready to serve you! Kindly note that there are limited quantities of the items at the Toy Outpost.